Curl up with a good book from the Circle of Friends Bookshop at the Gulfport Library. 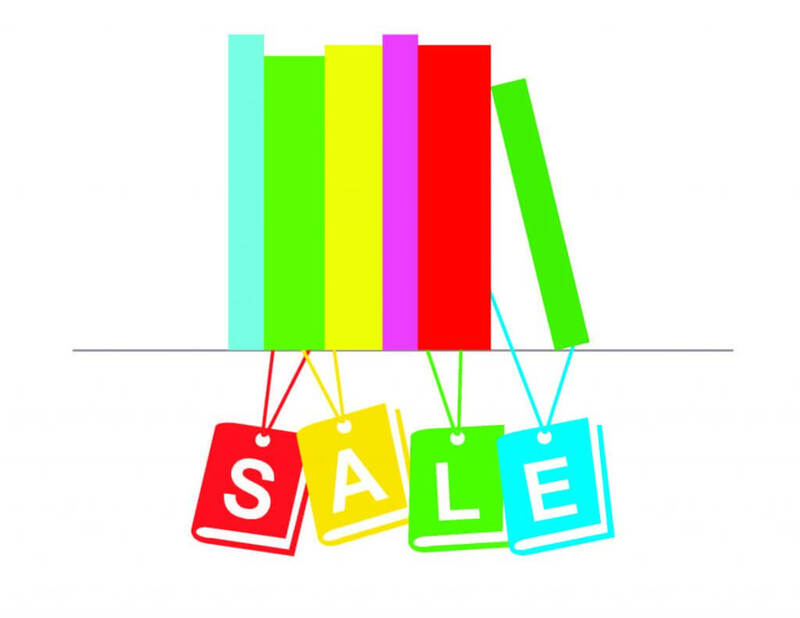 Popular novels, edgy science fiction, juicy mysteries and sentimental romances are all available for purchase at very attractive prices. Prefer cooking or crafting, then check out the many recipe books and craft books. A new selection of quilting books will fly off the shelves so come in soon and come in often as we restock the shelves every day. 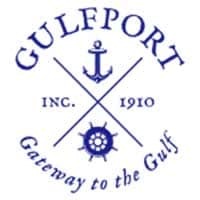 The Gulfport Library is located at 5501 28th Avenue N,. Please call Marilyn Field at 727-321-4035 if you have any bookshop questions. 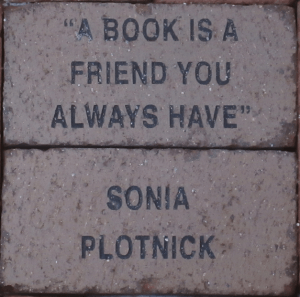 The Circle of Friends Bookshop is located inside the Gulfport Library at 5501 28th Avenue. S.
If you happen to be at the Gulfport Public Library in the middle of the day during the week day. They’re laughing and talking, telling stories, playing games, and trading amazing life experiences. And if you pass by a little closer, you’ll note they are not doing all this in English. What’s going on? It’s one of the library’s Conversation Clubs entitled “Lunch in a Foreign language,” aimed at providing a place for speakers of other languages to meet and talk, make new friends and practice their skills. These informal clubs require no registration and are open to any and all who wish to drop in. Italian is on Tuesdays, Wednesdays is Spanish and Fridays German. “Lunch in a foreign language” begins at 12:30 p.m. French is spoken on Tuesdays at 3:00 p.m. The library support group, The Circle of Friends, is also exploring the idea of creating a similar club for those who wish to improve their English. Speakers of English as a second language will be invited to learn through casual chats in a comfortable setting. If you are interested in participating in this or any of the Conversation Clubs, please contact the library for more information. The Circle of Friends used book shop at the Gulfport Public Library is open during normal library hours. It is located on the right hand wall as you enter the library. 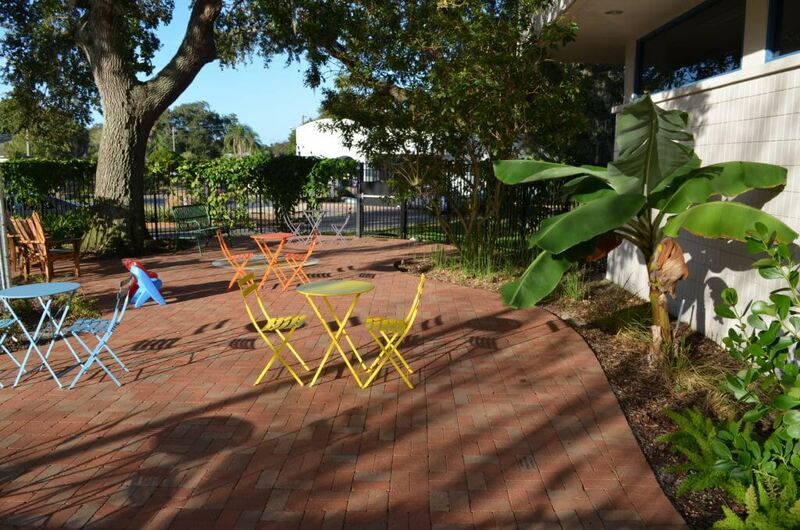 If you wish to support the Gulfport library, consider joining the COF.